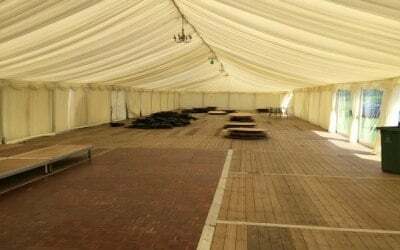 Our slogan "You organise it and we'll cover it" reflects our commitment to give you a fair price. 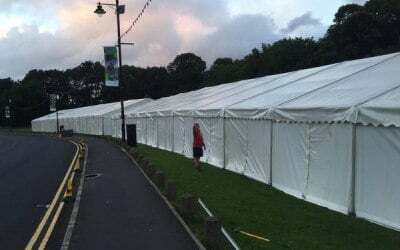 If you are planning a wedding, corporate event, county show, party, festival or need to hire marquee equipment then look no further - contact us today. 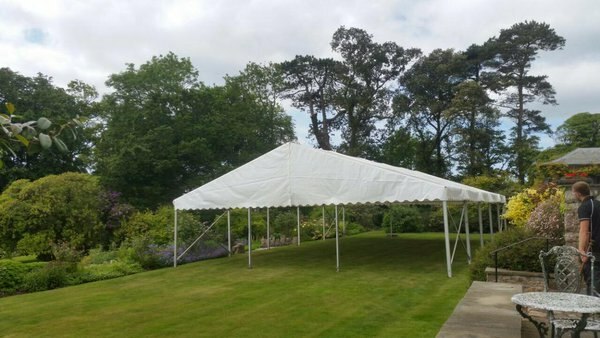 Absolute Marquees has over 20 years experience with countless success stories from satisfied clients. Let us make your special event a day to remember! 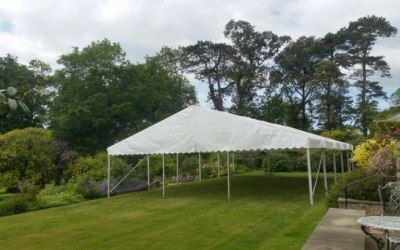 Our rapid growth over the last ten years has made us one of the market leaders in marquee hire and installation in Wales and England. 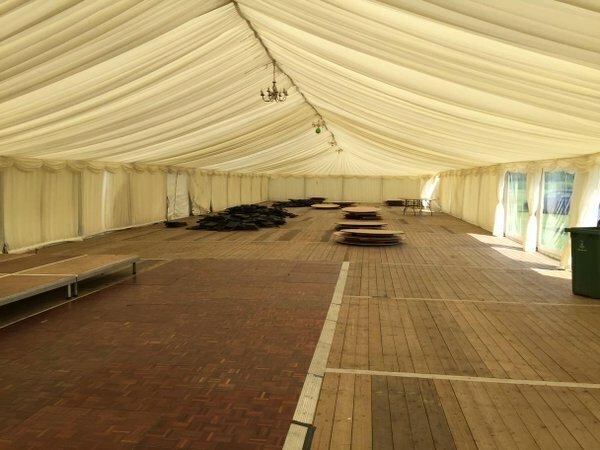 We make no compromises on quality and our wide choice of marquees with unrivalled back up and attention to detail makes sure our customer needs are paramount. 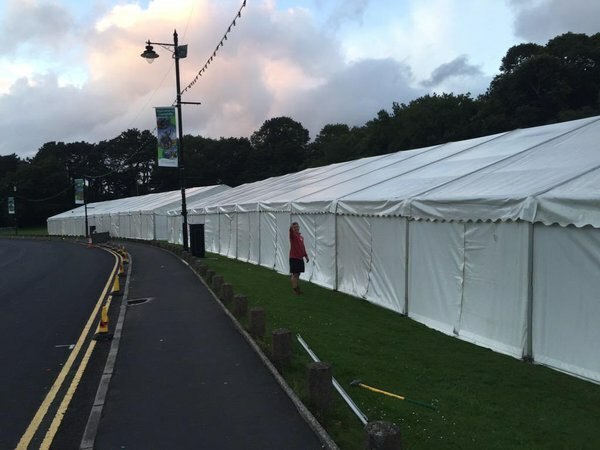 Get quotes from Absolute Marquees Ltd and others within hours.